At the start of 2019, US consumer debt was more than $4 trillion. That works out at over $12,000 for every person in the country. Having so much debt hanging over you can be a cause of real stress. Money is often cited as one of the biggest causes of unhappiness. It’s not the only cause, of course. But it is one that you can do something about. 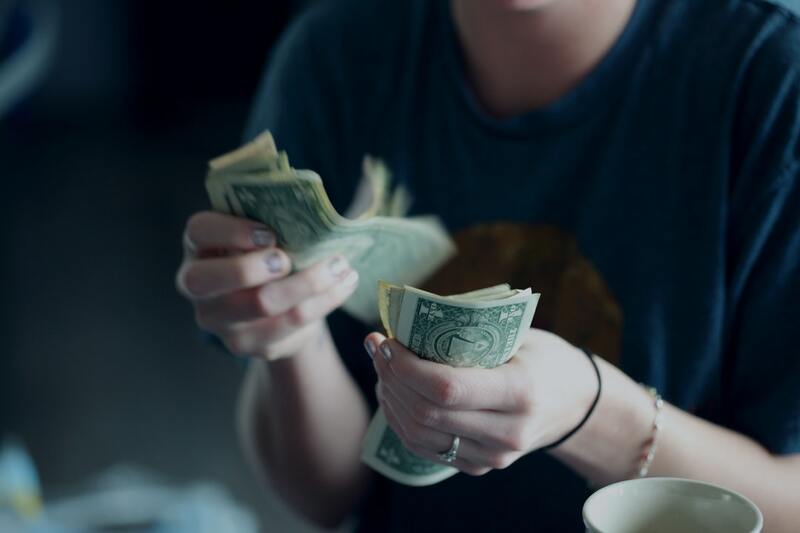 Regardless of how much you earn, saving money could actually boost your happiness. Read on as we take a look at how saving can make you happy. Looking for More Content to Make You Happy? As we have already seen, many of us are burdened with crippling debts. You have the worry of even being able to pay the debts off. But you also have a sense of frustration as a large chunk of the money you earn is wasted by paying interest on your loans. If you want to become debt free then saving money is a good place to start. By siphoning off a little of what you earn, you can begin the process of paying off your debts. Once they’re gone, the sense of relief will be huge. Two of the biggest purchases you will make in your life are your home and your car. For most of us, buying these outright is simply not possible. So we have to borrow money via a mortgage or an auto loan to help spread the cost. But borrowing money can be severely impacted by having a poor credit score. Saving money can help you to repair a bad score, which then gives you a much better chance of getting the home or the vehicle you want. Read this blog for more information on how you can boost your credit score. Once you have some savings tucked away, your work life becomes far less of a burden. Many of us daydream about telling the boss where they can stick their job, but we need the paycheck to pay our bills. If we have some savings put away, then we have the breathing space to leave a job we’re unhappy in and find something else. Even if we don’t actually do it, just knowing that we are able to can make us a little happier. With most of our lives spent at work, our jobs are often something that can make us unhappy. Being able to step away and recharge our batteries can really boost our happiness. Having some money set aside means that you can afford to take a vacation and leave your work worries behind. You should find that you return to work feeling a lot less stressed and a lot happier. If you’re looking for more articles that can help to make you happy then you’re in the right place. We have a section called Laugh Every Morning full of articles designed to start your day with a giggle and a smile. Once we’ve got you grinning, we have a ton of great content covering everything from business and technology to lifestyle and travel.